Springy, April 11th Pet of the Week! 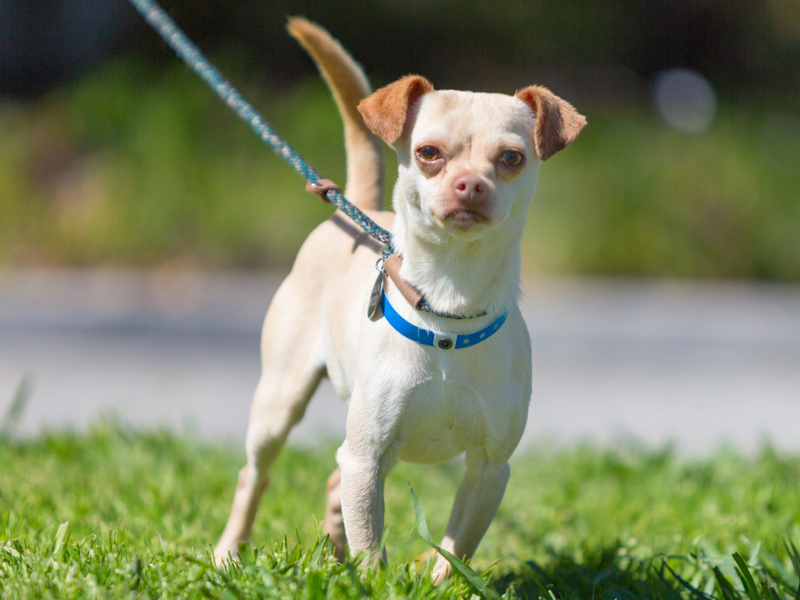 You are here: Home / Featured Content / Springy, April 11th Pet of the Week! The phrase “spring has sprung” can describe Springy as much as it does the season. Springy, a Chihuahua or mix thereof, seems to have a permanent case of spring fever. When he sees a human coming, he leaps vertically and repeatedly into the air for attention. He loves people and is an absolute bundle of joy, but he calms down after climbing into the nearest lap. Springy is only 2 and so has a lot of seasons left to enjoy. Meet him at the P. D. Pitchford Companion Animal Village, 7700 East Spring St., (562) 570-PETS. Ask for ID#A620678. Credit: Courtesy of our friends at the P.D. Pitchford Companion Animal Village.